WHO WE ARE? WHAT WE DO? START CREATING! 9 Reasons to Use Instagram for Your Business or Brand Today! Instagram is a powerful tool of social communication, this mobile-based social app allows companies or brands or even personals to reach their customers, connections by uploading and editing images what they want! this is what people can characterize their brands and expanding their customer base using Instagram. If done correctly, Instagram can also increase the efficacy of other marketing techniques – which will help your brand to build awareness, brand recognition, traffic, and goodwill. 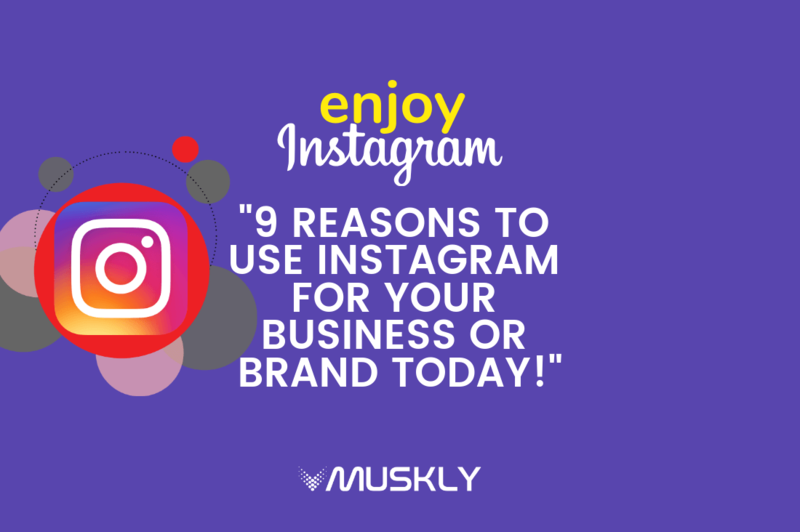 In this content, we’re going to show 9 points and reasons you should use Instagram for your business or brand from today! You know any business depends on audiences! Most of them are using Instagram right now! 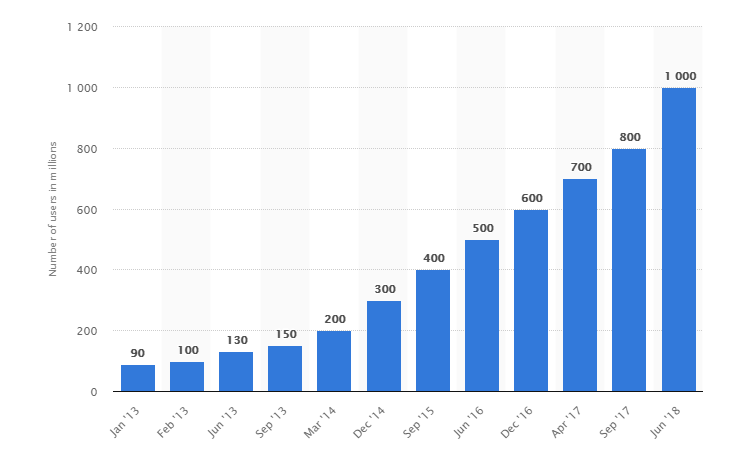 According to Statista’s statistics, their user base will surpass 111 million in 2019! and over 500 million users are using Instagram daily having 800 million active users! So, this is amazing to understand why to use Instagram today! Only images are allowed to upload on Instagram! So, your audiences only get and consume images in their feed that comes from you which is kind of photo-centric! 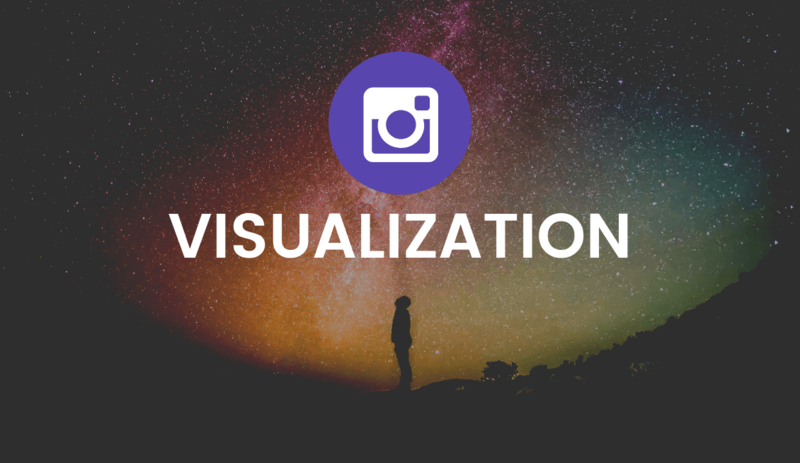 This is how Instagram opens the door of visual communication which is the most effective ways to interact with your followers or audiences. Because images are faster rememberable than words for the cognitive function of the human brain. As we’re visual creatures, which is why content like photos, videos, and gifs have such great engagement rates. So, brand, companies or anyone can use Instagram to make your color, brands or products rememberable! 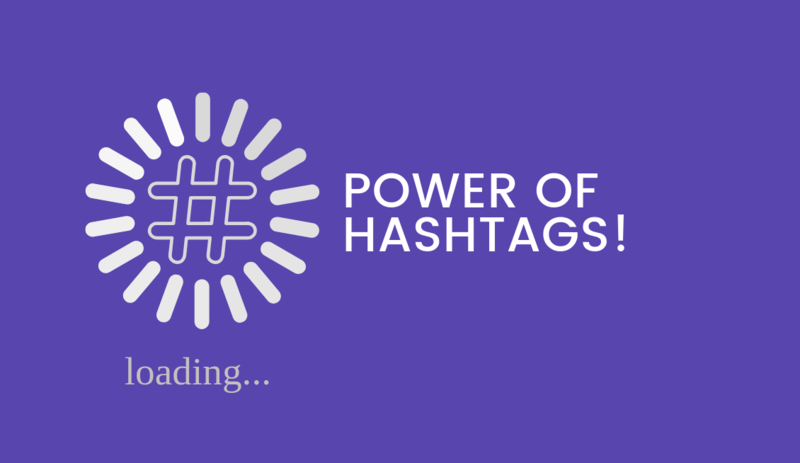 3) The power of Hashtags! Why people using hashtags on their post? You might have seen the power of using hashtags over on Instagram! Using Hashtags can increase your visibility over on Instagram, not in other social platforms! but you have to choose the right one based on your business niche, images and the messages you want to deliver to your audiences! Your customers are the pillars of your business or your brand end of the day! 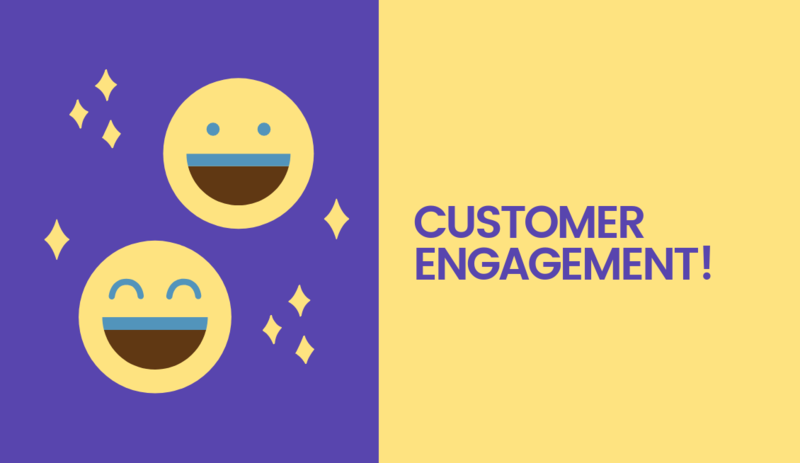 So, this is important to hear the voice of your customers in terms of their opinions, comments, feedback, and private messages! Instagram helps you engage with your audience on the social platform, increasing the chance that you can bring customers back for repeat purchases from your Instagram profile! 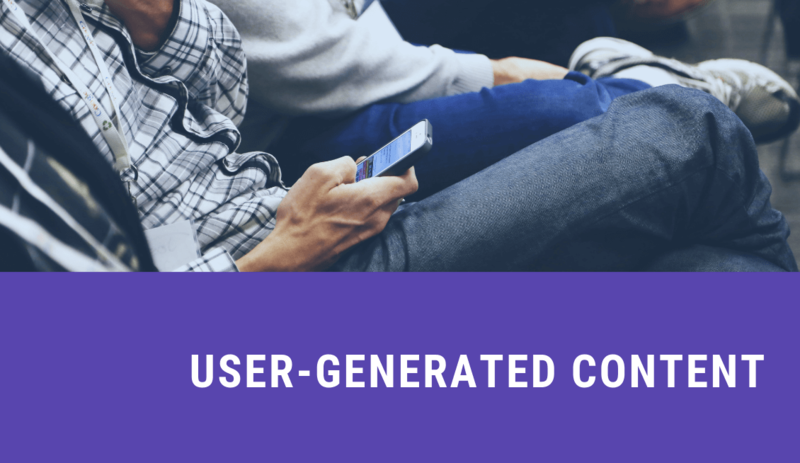 UGC means contents that your business or brand can able to generate image contents from your users. Your audiences or customers can get the chance to upload their own content by using a specific hashtag under a campaign that you’ve launched! This way your business can able to use their content in terms of customers satisfaction, customers feedback and create a social buzz in your industry! This type of campaign has the chance to become viral and word of mouth marketing! As a business owner you have to see the overall growth and engagements statistics of your activities, right? Instagram gives you that opportunity to see who’s following you (insights), once you have at least 100 followers! So, that you can decide on your next marketing campaigns by overlooking your audience insights and other impressions! You already might know, that stories are something that people react with! They love to engage with! Instagram has the story option where your business or brand can upload short images or videos! You know what! What is called this type of stories? Yes, this type of content is called, Ephemeral content which is kind of rich media like images or videos that appears in a temporary mood! Companies and brands get another way to promote their own products or services using Instagram Story Content option. 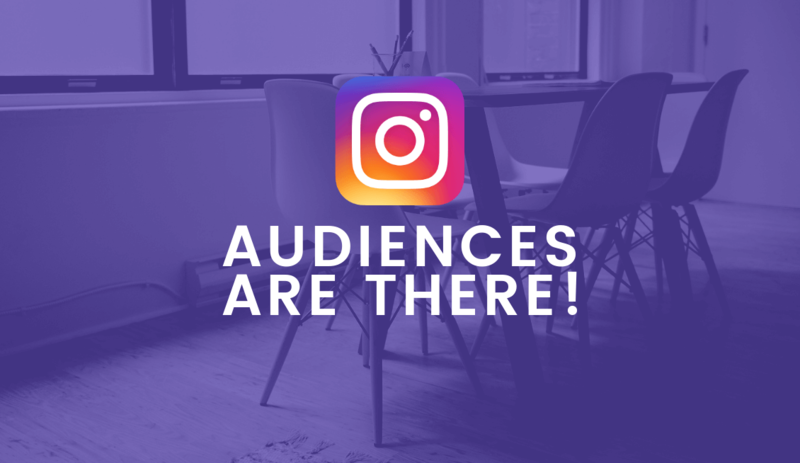 IGTV means Instagram Television, where you can upload videos that your audiences can see later from that option! This is a new space for uploading videos was introduced by Instagram in June 2018. With IGTV, you can easily add clickable links in video descriptions. 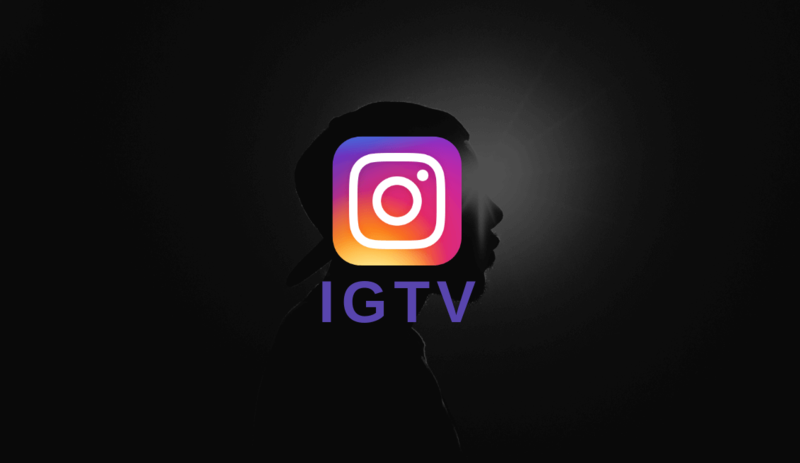 Most importantly IGTV has designed to appeal to younger audiences who favor social media over traditional TV. So why not get some benefits from IGTV? This is the ultimate demand for any business or brands like yours! Instagram is not only generating engagements but also helps your business to drive sales! This feature is also named as Shoppable Instagram Posts allows brands like yours to sell the stuff. 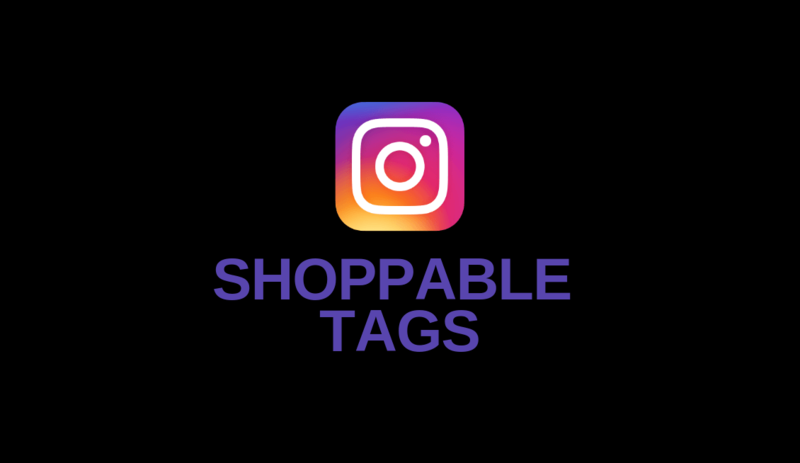 So if you’re a small business owner selling goods, it’s time you take advantage of the latest shoppable Instagram feature, which is available in 46 countries now and your account will get the chance if you’ve 10k+followers over on Instagram! 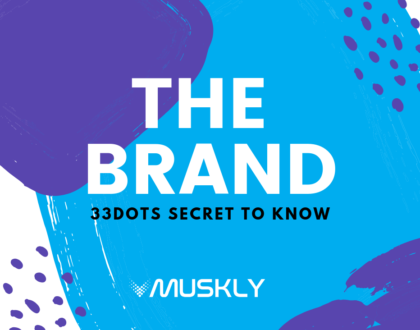 Muskly is one of the most growing Content Marketing & PR Agency, helping businesses, brands, publishers by Content strategies and Creating Amazing Contents in their Content Marketing needs and effort with exposure. 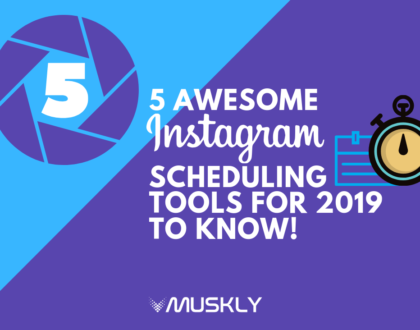 5 Awesome Instagram Scheduling Tools for 2019 to Know! 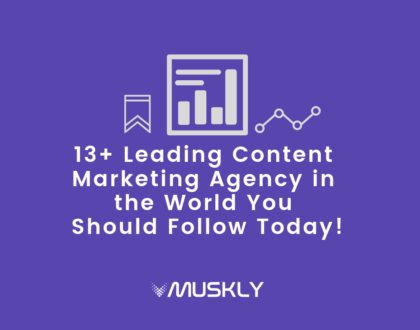 13 Leading Content Marketing Agency in the World You Should Follow Today! 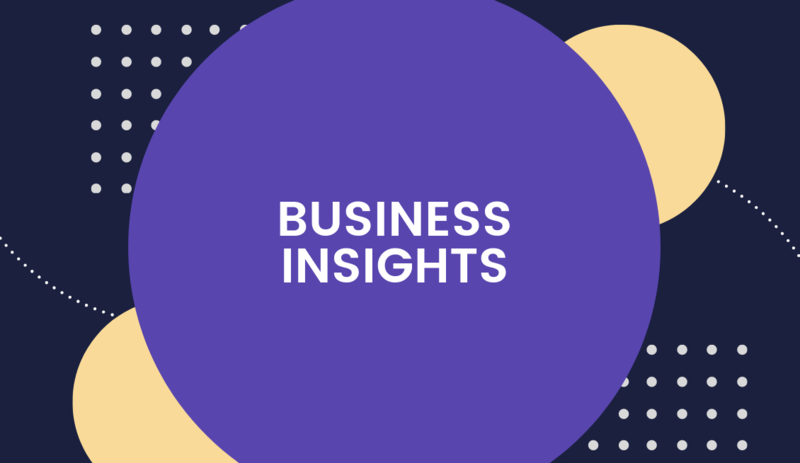 Subscribe to the Amazing Insights Newsletter! Muskly is one of the most growing and creative content (Digital) creation agency based in Dhaka! 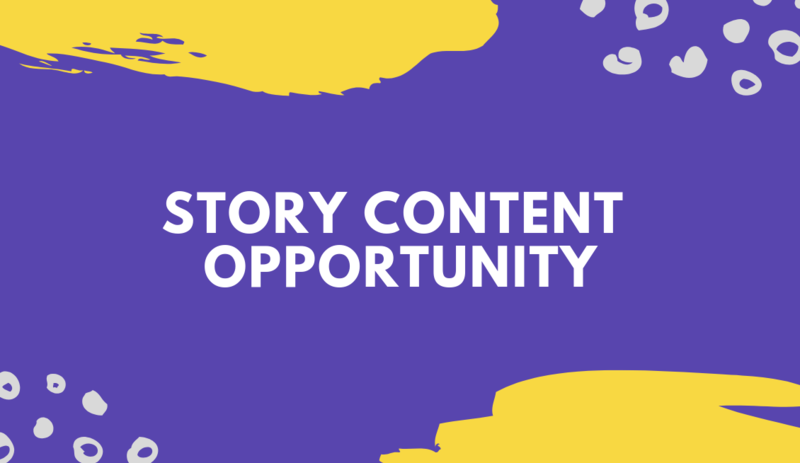 Helping online businesses, companies, Brands & publishers by content strategies and Creating Amazing Contents in their Content Marketing needs! Join our mailing list to receive content industry blogs and case studies!